Each year around 700,000 people across the world die as a result of counterfeit medicines. Illegal operators are making huge profits with little risk of detection and punishment, but with serious consequences for society. VA participated in the Smedpack project aimed at developing innovative solutions to the problem. The illegal trade in counterfeit medicines is a growing global problem as counterfeit medicines are now increasingly infiltrating the legal distribution chain. Smedpack (Sustainable and Secure Medical Packaging) was a Swedish collaborative project whose aim was to develop solutions to prevent counterfeit medicines from reaching the legal distribution chain. 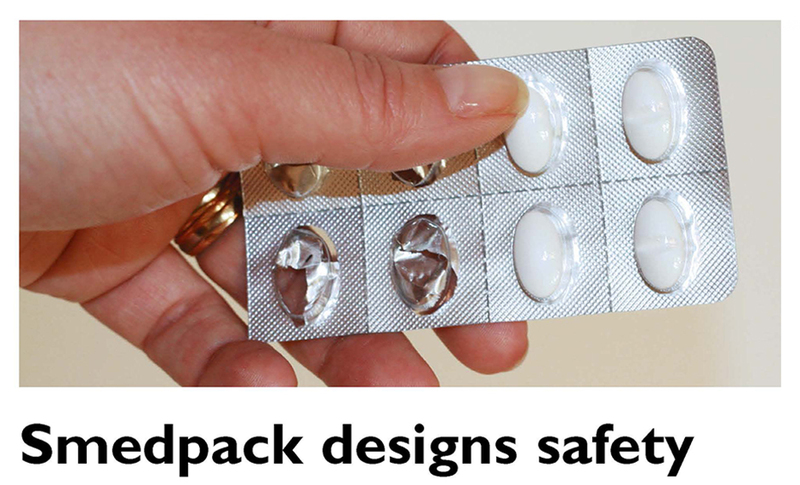 The Smedpack project was about developing technical solutions to create more secure pharmaceutical packaging, as well as to improve cooperation between authorities and various stakeholders, both nationally and globally. This included communication within the industrial network of manufacturers, wholesalers and pharmacies, but also the end user – the consumer – needs to be involved in the security process. The main focus for VA in Smedpack was to capture the needs and preferences of the general public by including consumers as active stakeholders in the development process. The first phase of Smedpack started in 2012 and the third and final phase of the project finished in January 2017. The project was funded by VINNOVA’s Challenge-driven Innovation programme and was coordinated by the research institute INNVENTIA. Smedpack is a good example of RRI (Responsible Research and Innovation) and features in the EU RRI Toolkit as an inspiring practice. For more information about the project, please see the Smedpack information leaflet, or contact Fredrik Brounéus, Project Manager at VA.